Dr. Michael Gill, MD, is Lompoc Valley Medical Center's Chief of Staff. 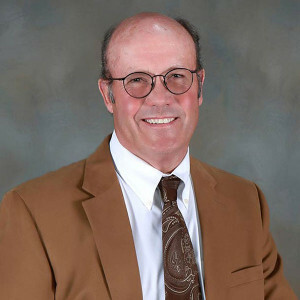 He has been in private practice in Orthopedic Surgery since 1985 in Lompoc. Dr. Gill earned his medical degree from the Chicago Medical School in 1980 and completed his Orthopedic Surgery residency in Cleveland, Ohio. He has been associated with Lompoc High School Athletics as Team Physician since 1985. Dr. Gill specializes in repairing and replacing knees and hip joints; repairs fractures and treats an extensive range of orthopedic ailments.